We are grateful for the ongoing support of our donors and supporters. Donations can be general, or committed to individual projects – this is a powerful way to make a difference to an area that means the most to you.  The Don Dunstan Foundation Ltd is a registered charity. Please call (08) 8313 3364 to make a credit card donation over the phone. Make a lasting impact by leaving a gift to the Don Dunstan Foundation in your will. Visit our bequest page for more information.